You might think driving a bus is not that exciting. Guess again! If you can do it in the comfort of our own room, while exploring the city’s topography and learning the struggles that real bus drivers encounter on a daily basis, you might find a passion for it and consider it as unconventional entertainment. Perhaps the game is not overly dynamic, but it still confronts the player with specific challenges and allows them to acquire essential skills, such as reputation points, which determine travelers’ level of sympathy and whether they want to use our communication services at all, and consequently, whether we will be a viable asset for the company we represent. The game runs on Unreal Engine 4, it has both a single-player mode and a popular multiplayer mode. 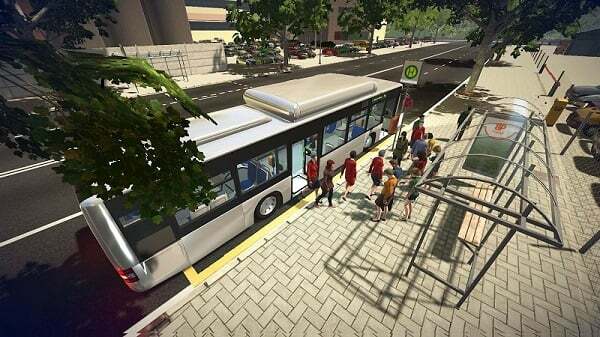 If you want to experience for yourself what it means to be a city bus driver, download the full version of Bus Simulator 18 and… bon voyage! Developer: StillAlive. 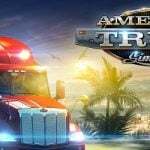 Publisher: astragon Entertainment. 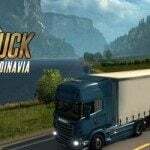 PC Release date: 13.06.2018. Platforms: Microsoft Windows PC. 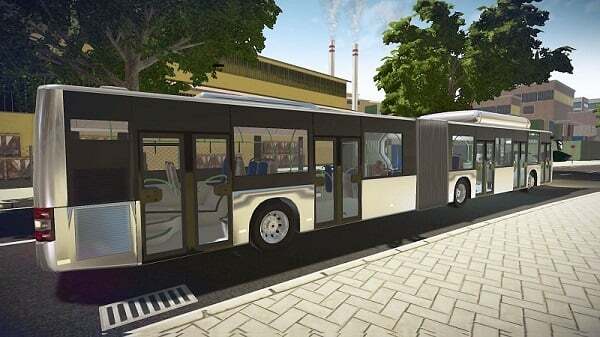 The types of buses we can use in the game are Man and Daimler. The producer has purchased a license to use these specific brands. The game was set in a small German town hiding many secrets that we can gleefully and gradually uncover. We are free to explore every location. It keeps us in balance between the changing day and night cycle. The in-game world is quite expanded, which means that we will not get bored of it for a long time. 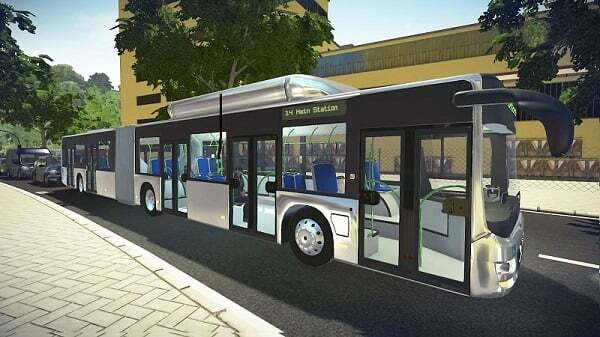 Some may mistakenly believe that a simulation about driving a bus is based solely on… driving a bus. Here is a surprise for all the skeptics! The driving itself is just the tip of the iceberg. 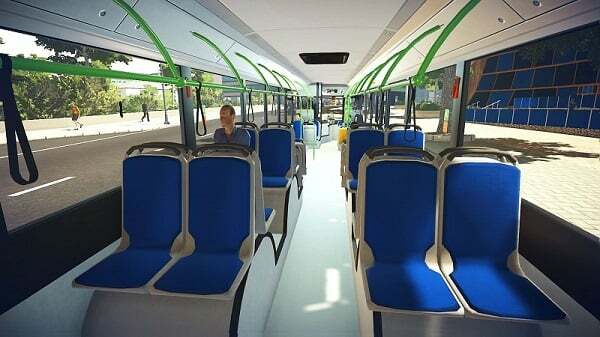 The bus driver is also obliged to interact with passengers (including selling tickets), predict the weather conditions in the area and adapt the route to them, respond to traffic jams and other road nuisances as well as avoid timetable delays. 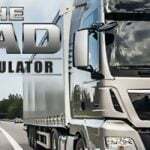 In other words, this simulator offers quite a challenge. 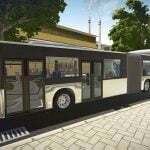 Bus Simulator 18 free Download to check out if you are up to the challenge. When there is not enough excitement in your life, this seemingly simple game will provide you with a flurry. 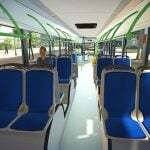 What should a bus driver be like? In this game, we mainly improve our problem-solving skills, but also practice discipline, adapting to the situation, punctuality, responsibility, and the ability to predict the consequences of our actions. Here, every wrong decision can cost us a lot. 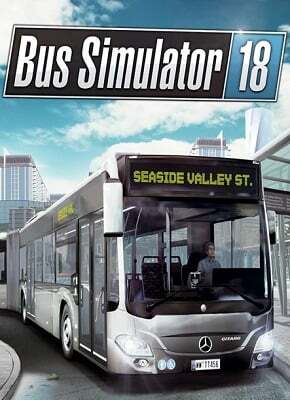 The game proves that a bus driver’s work is not as easy as it usually seems. 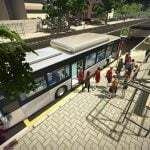 Until now, you have traveled by public transport only as a passenger, but do you want to see what it is like to be on the other side? 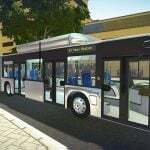 Download Bus Simulator 18 skidrow and learn about the different aspects of bus driving. You will find that there is the other side of the coin, and a seemingly simple job can be much more complicated than we think.